Bacon Sandwiches, bacon sandwiches in Durban, Places to eat in Durban, Woody’s Brands. Bacon, no matter how it is served, is a winner: as a stand-alone accompaniment it becomes the highlight of the meal, and as a topping, it’s a team player that lifts all the other flavours. A case in point for the latter is, of course, the bacon sandwich. 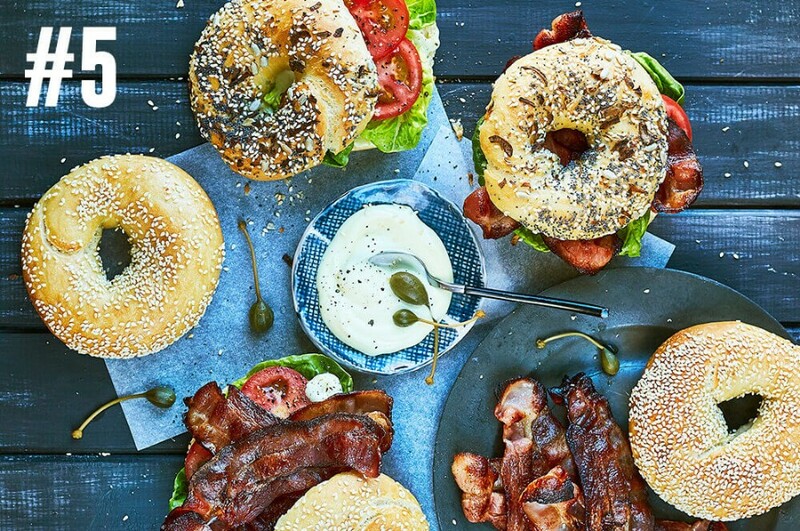 So it comes as no surprise then bacon sandwiches are standard additions to restaurant menus around South Africa, each with their own take on how to incorporate bacon between two pieces of bread. For our list, we travelled to Kwa-Zulu Natal to track down the Best Bacon Sandwiches in Durban. We start our compilation with a creation that will have your mouth watering in no time. 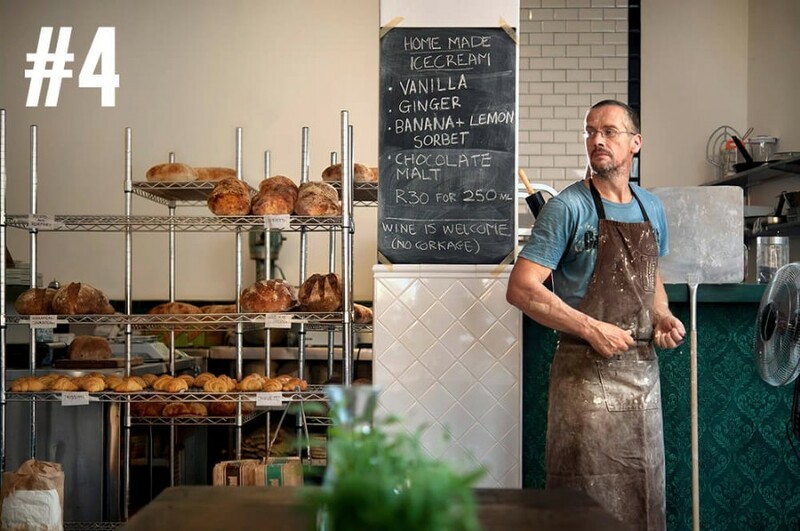 Market, a garden café/ restaurant situated in Greyville, serves up a heavenly “sarnie” (just a fancy variation of “sarmie’) that combines pulled pork with apple, bacon bits and cranberry compote, which is served on yummy ciabatta. 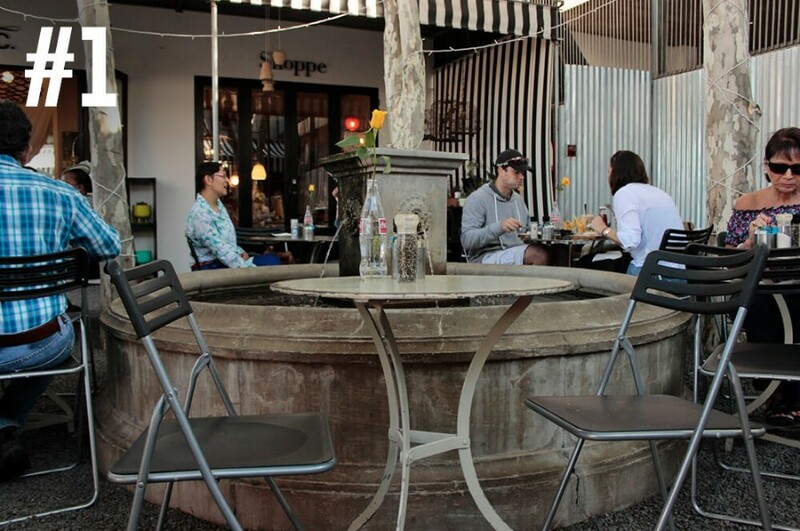 This courtyard-style eatery is situated behind a historic 1930s colonial building in Durban’s Marriott Road, so it’s a worthwhile dining spot to experience one of the best bacon sandwiches in Durban. 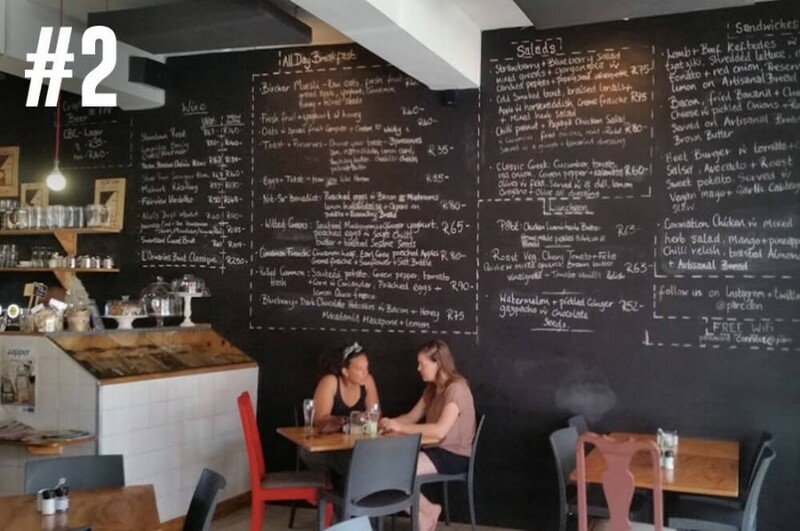 Meanwhile, over in Glenwood, there is Parc– an eatery that is a go-to brunch spot for many Durbanites and only uses locally sourced produce where possible. This café’s take on the bacon sandwich involves cheddar cheese, pickled onion, rocket, brown butter, fried banana and, of course, bacon! Sounds delicious, right? What’s better than tucking into a bacon sandwich? Well tucking into a bacon sandwich while taking in uninterrupted sea views, of course. 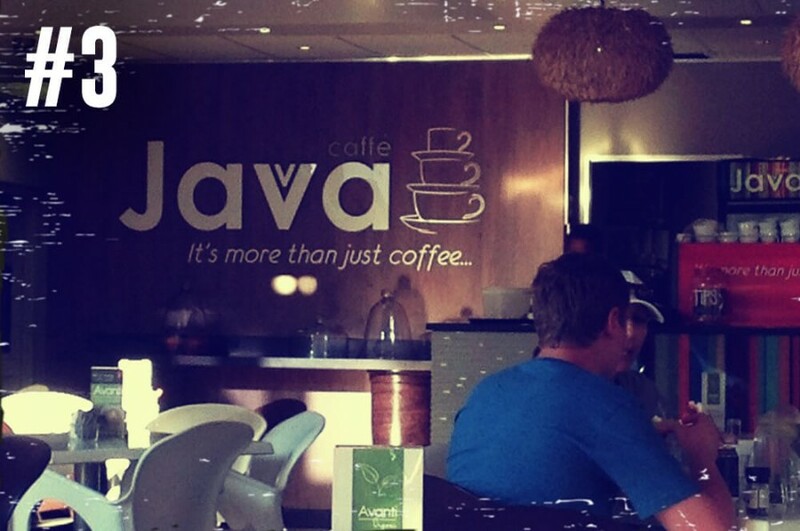 Caffe Java, which is situated in Umdloti, is just the place for this, and they don’t disappoint when it comes to bacon sandwich or bagel options. They serve up classic combos, such as bacon and egg; bacon and banana; bacon and cheese; and a “Favourito” that comprises bacon, avo and Danish feta. If you like your sandwiches made with the most beautiful artisanal bread, then look no further than Glenwood Bakery. During the week, between 10 am and 3 pm, you can order a tasty combination off the blackboard menu. Our favourite? The bacon and Irish sweet potato bread sandwich, of course. Make your own using Woody’s bacon! Of course, you don’t have to leave the comfort of your own home to find the best bacon sandwich in Durban that will tantalise your taste buds. 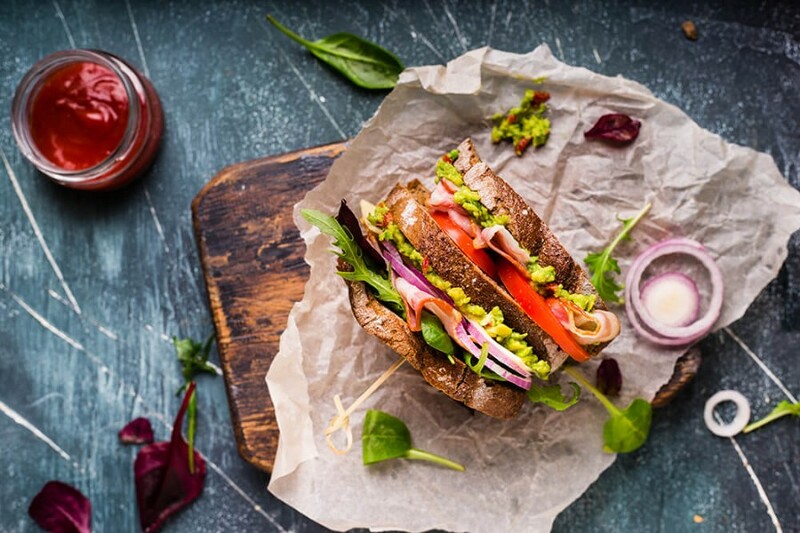 Just follow the steps on our BLT sandwich recipe, and you will whip up a go-to lunch meal in no time. Find yourself in the Mother City? We’ve put together a list of the where to find the Best Eggs Benedict in Cape Town.